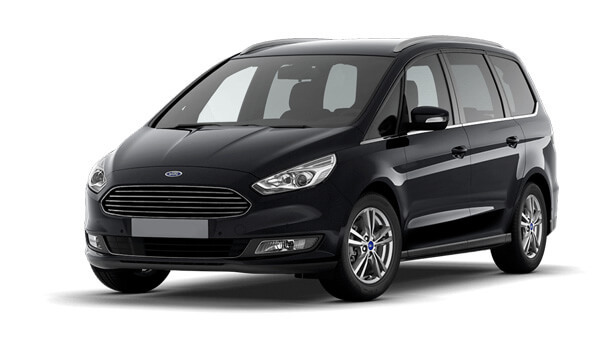 It’s our mission to provide affordable, trustworthy and executive taxis to Windsor and the surrounding areas. 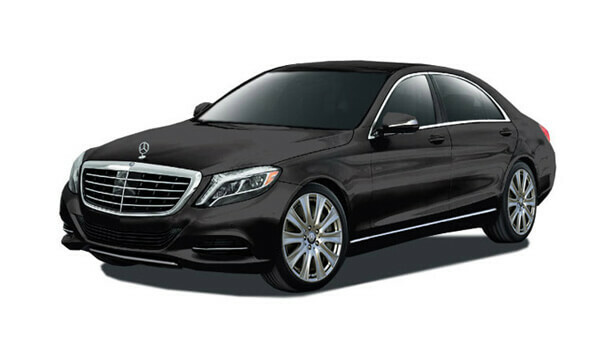 The key attributes that set Five Star apart from other corporate car providers is our fresh and modern approach to service. Got a party or event in Windsor or the surrounding areas? If you have a pressing date and need to get somewhere with no hassle, book our trustworthy service today. Five Star offers a luxurious and executive wedding service in Windsor and the surrounding areas. For a truly special service, contact us today. Five Star offers a complete premier service for people who need to make an impressive entrance. If you want to turn heads on arrival, contact us today. To make sure your day is extra special, we’ve extra special birthday rates and services to match. Contact us today to make the most of your birthday event. 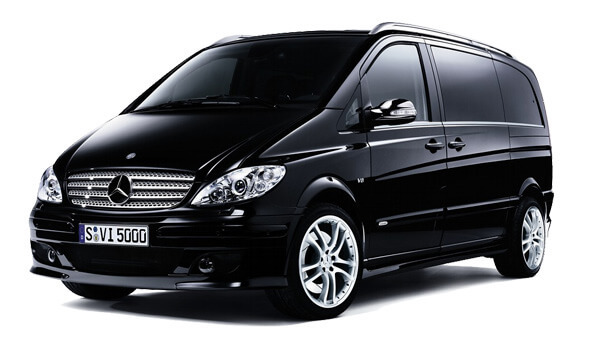 Five Star offers a great service to ensure that you travel in style for your big night out. Contact us today for our luxury travel options. For time-efficient and hassle-free airport transfers trust Five Star to get you there and back on time. 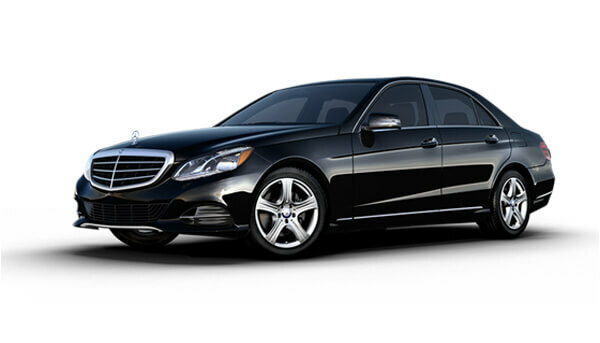 Book your airport transfers today.